A multi-functional base, the Capsule Base connects to the Edwards & Co Capsule - allowing you to take your baby in and out in the car easily. 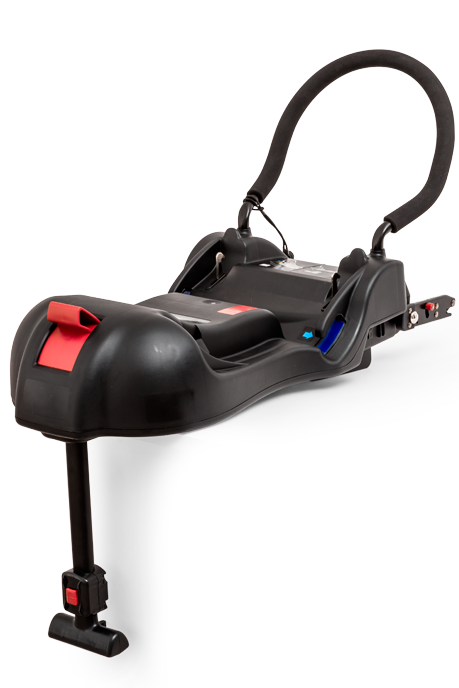 The Capsule Base can be installed using ISOFIX, or with a regular seat belt and belt tensioner. Once fitted, the base unit is left in the car, ready for use. Need some help? No problem. Read our simple yet detailed instruction manual here.